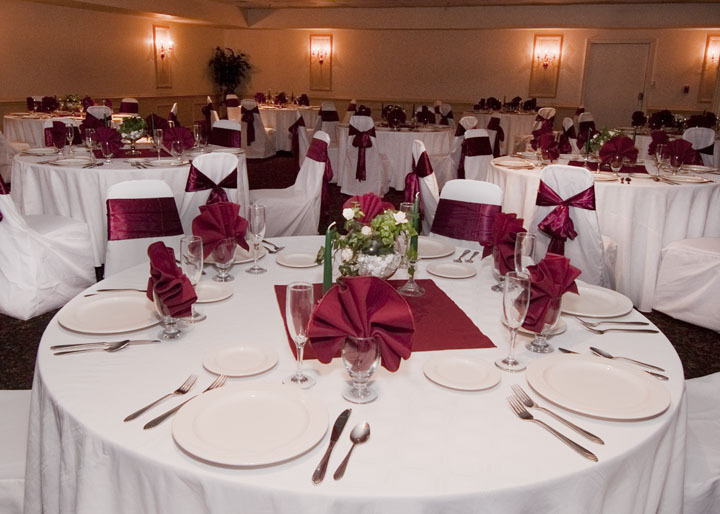 The Presque Isle Inn & Convention Center features 6 banquet & functions rooms, with over 10,000 square feet in our newly-renovated banquet areas. Whether it's just 2 people or 1,000, from meetings, to seminars, conferences, to banquets, reunions, to weddings, we have just the right space for you. We can provide audio-visual equipment and internet access for business meetings and seminars. For catered affairs, our experienced, professional staff can meet any need with a full array of catering options, from a simple deli buffet, to a formal plated dinner, all served from our dedicated kitchen and full-service bar. Those looking for the perfect wedding, need look no further. 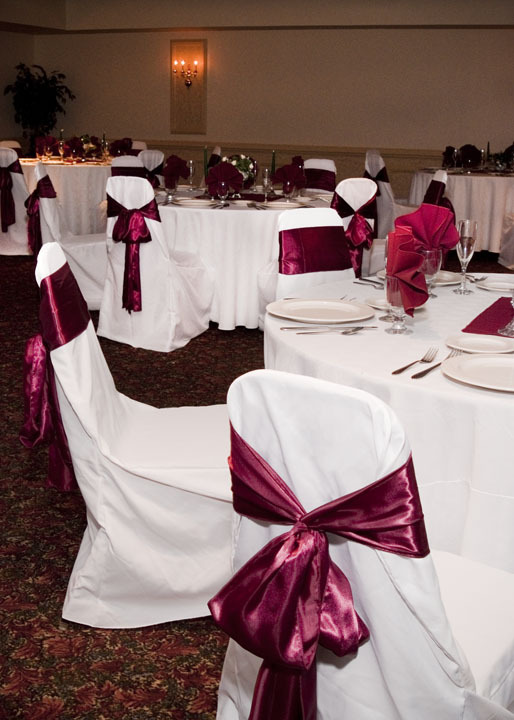 With package deals incorporating banquet space, catering, and rooms for your guests, we can provide you with everything you need to make your wedding memorable.